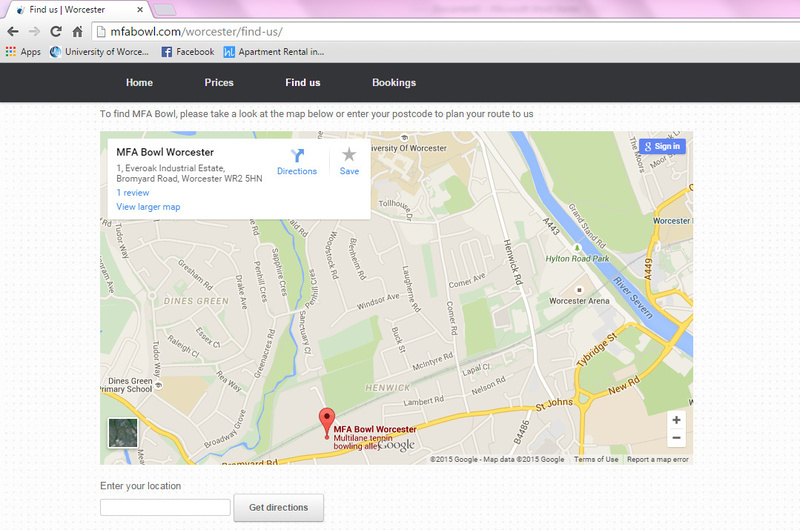 Bowling is great fun and if you’re in Worcester with your friends wondering what to do, but not spend too much money, then MFA Bowl is the place to go.It’s really cheap and not too far away either it’s in walking distance from the university. Everybody loves a game of bowling and to play on the arcade games afterwards! Definitely a must night out on student budget! Get out there and go for a long walk. I think sometimes us students take Worcester for granted as we live here for 3 years or more, but there’s so much to see and take in.When I lived on City Campus, I loved going for walks around the river and around the race course. 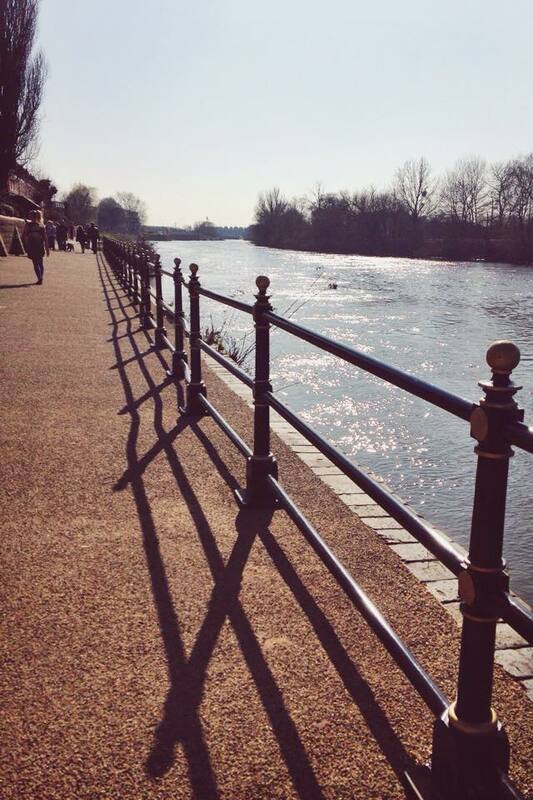 Though the city centre itself can be busy and feel crowded, you only have to walk a few minutes out of town to find yourself walking amongst the countryside with peace and quiet!Especially in the summer, Worcester looks beautiful in the sunshine! Though it sounds boring, there’s nothing fun about not having much money! There’s lots of bars, restaurants and shops in Worcester, so it’s good to get out there and find yourself some part time work.The more references you have for future jobs the better so any little job is great for the future and for your bank balance! If anyone else has any great ideas of what to do in Worcester over the summer then don’t hesitate to comment below, I’m sure there’s loads more going on in Worcester than I know of!